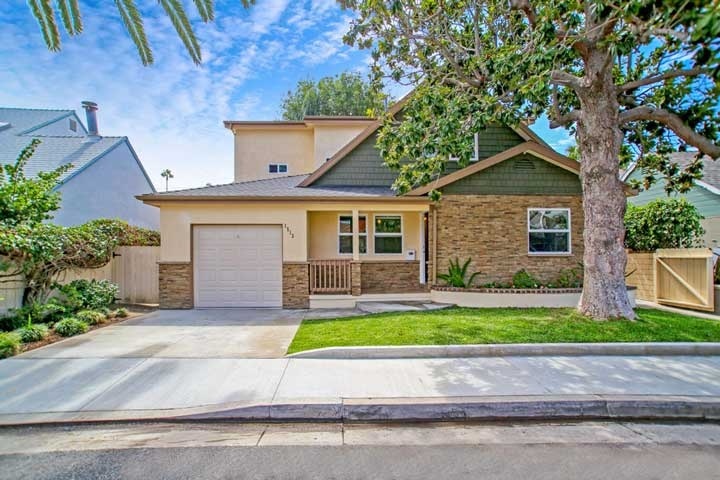 San Clemente North homes for Sale in San Clemente, California. This is a great area of San Clemente filled with custom homes located in gated communities like "Sea Pointe Estates" to smaller beach homes located just blocks to the beach. San Clemente North basically starts just south of the San Clemente Pier and continues down to Beach Road where the city limits of San Clemente and Dana Point meet. There is also a nice combination of ocean front homes and condos in this area. Look for bluff front streets like "Buena Vista" for the best views. The San Clemente north area is also home popular communities like Shorecliffs that often have ocean view properties under one million dollars. For those looking for Residential condos then the Mira Costa Villas condo community offers two to three bedroom units in the $600,000 range. Below are the current homes for sale in the San Clemente North area. Please contact us at 888-990-7111 with any questions regarding any of the homes listed here.